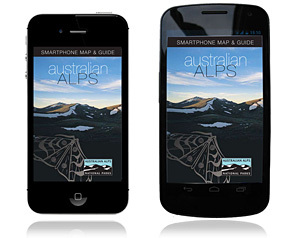 What better way to experience the Alps than by taking our easy to use guide and map with you, on your smartphone! It’s fully functional with no internet signal, meaning you have a wealth of information at your fingertips while in the wilderness. The Australian Alps National Parks covers a range of mountain environments, from tall, wet, fern-filled forests to open expanses of alpine meadows, dotted in summer and autumn with colourful wildflowers. Discover the six regions and find out what to see in each. With so much nature to see, adventures to be had and fascinating histories to learn about – there is definitely more than a thing or two for everyone’s tastes and abilities! The Australian Alps Walking Track winds its way through the high country of Victoria, New South Wales and the ACT. Embrace your spirit of adventure on this iconic Australian walk. 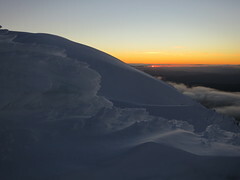 The diversity of vegetation in the Australian Alps provides habitats for a wide range of animals. Learn about the unique plants and animals on Australia’s rooftop. 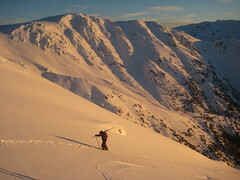 The Australian Alps national parks attract more than two million visitors to the region annually. Care for the Alps now – so they’ll be just as wonderful in the future. 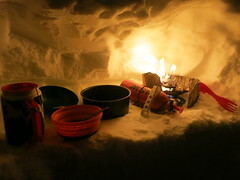 It is important to be adequately prepared for travelling, walking and skiing in the Australian Alps. Snow chains, skis, boots and clothing may be hired in many towns around the alpine area.